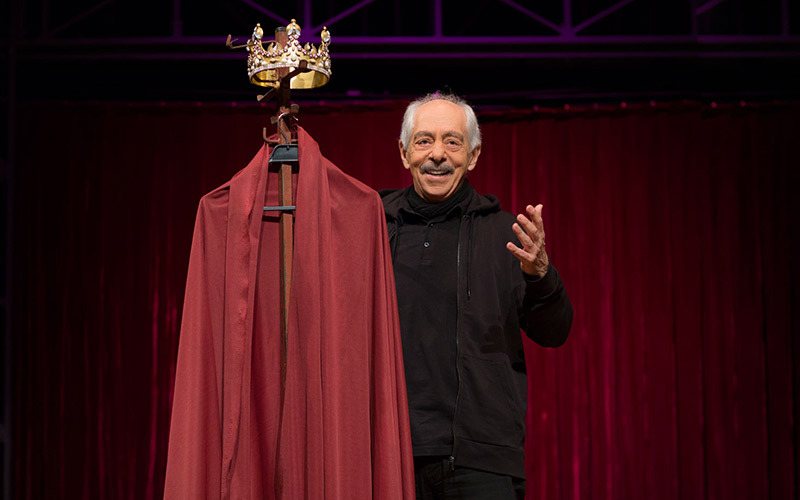 On the 50th year of its foundation puts its new play “Hello” that Genco Erkal, the actor of solo performances both adapts, directs and plays, on the stage of ENKA Auditorium. 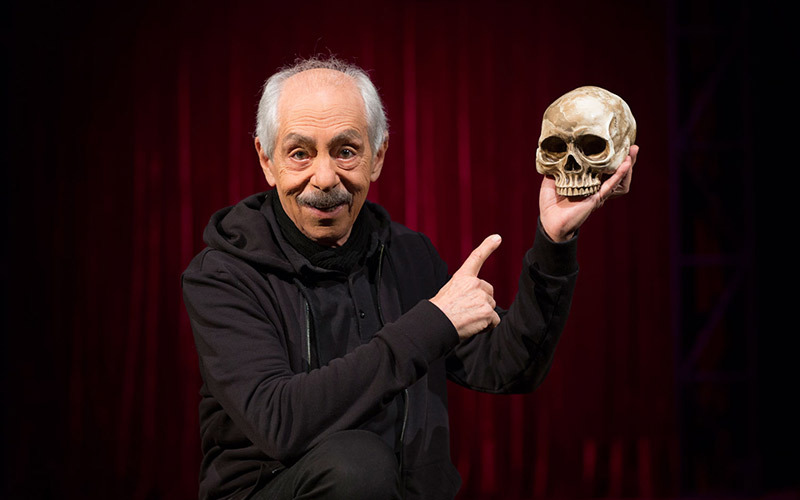 Hello, the play with music was first exhibited in New York last September and it is a tribute to Aziz Nesin, Bertolt Brecht, Can Yücel, Nâzım Hikmet and William Shakespeare by Genco Erkal. 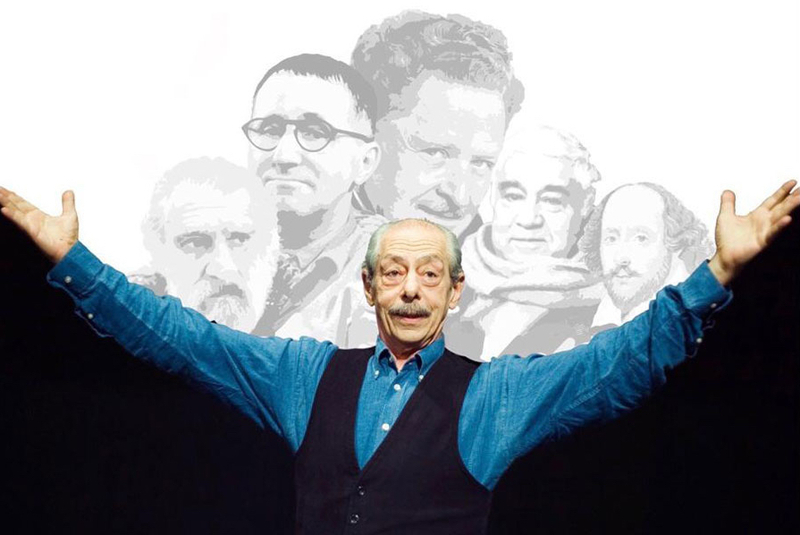 The drama lovers will be on a musical journey with these five great men of literature world. During this journey, there is some sorrow and some comedy. This call enlightening the future is accompanied by the compositions of Fazıl Say, Kurt Weill, Yiğit Özatalay, Arif Erkin and Selim Atakan. 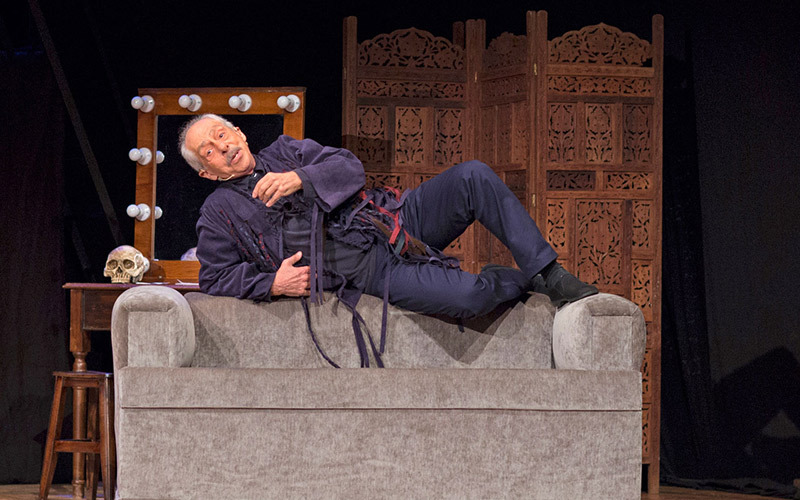 ENKA Culture and Arts is hosting an unforgettable play with Genco Erkal as one of its perpetual performer on Monday, April 15.